Check out this new offer from Custom Card Tools. You can choose from one of two free items. 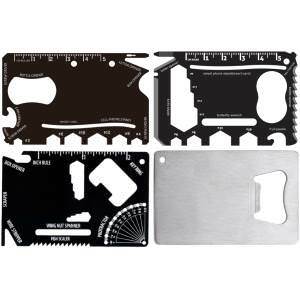 Choose either a free Multi Tool or a free Card Knife. This promotion is currently live on their website right now. If you think that you would be interested in this promotional offer, you can get your freebie by visiting them and then filling out their sample request form with your mailing address. This sample, like most others can take up to 8 weeks to arrive at your door so please be patient. All samples are only available while supplies last.